The Christiania is located in the heart of Val d'Isere. 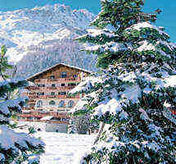 The hotel is one of Val d'Isere's most established hotels. It has an olde world charm lacking in many hotels these days. An emphasis on service and comfort means you are guaranteed to have a relaxed, stress free stay. 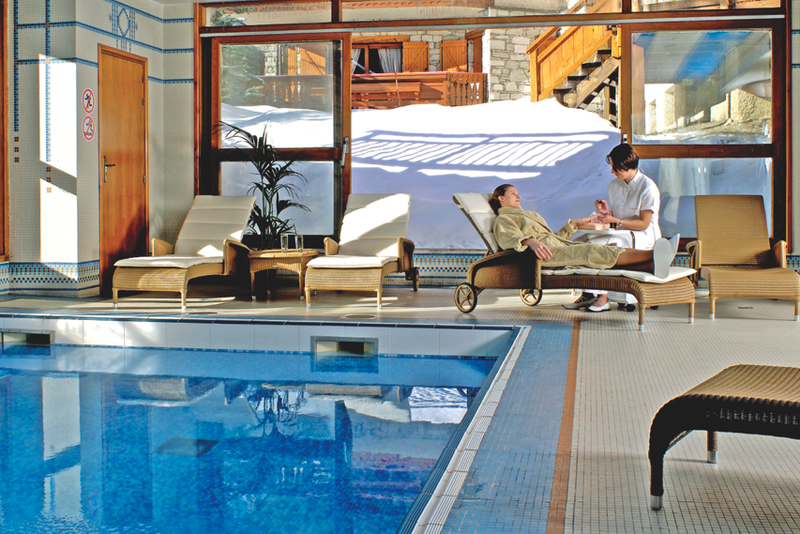 Indoor swimming pool, massage rooms, sauna, hammam. Selection of beautiful bedrooms with amazing views. Please ask for details of room types and prices via the Enquire Now button above.